Lahaina Vacation Rentals both fun and fabulous! This Maui town is a must-see destination. Front Street in Lahaina is where to find amazing art galleries, phenomenal local cuisine and the best nightlife! 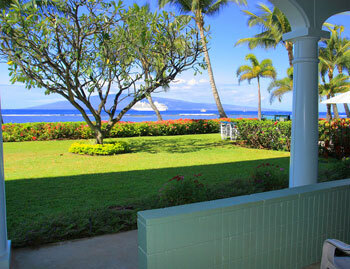 Lahaina vacation rentals right in the heart of Front Street. Front Street offers great Maui shopping, hosts of local cuisine and some of the best nightlife, live music, local bars, and full on dance clubs that the island has to offer. Front Street runs parallel to the ocean and features both direct beachfront condo Rentals directly on Front Street, as well as oceanfront condos. 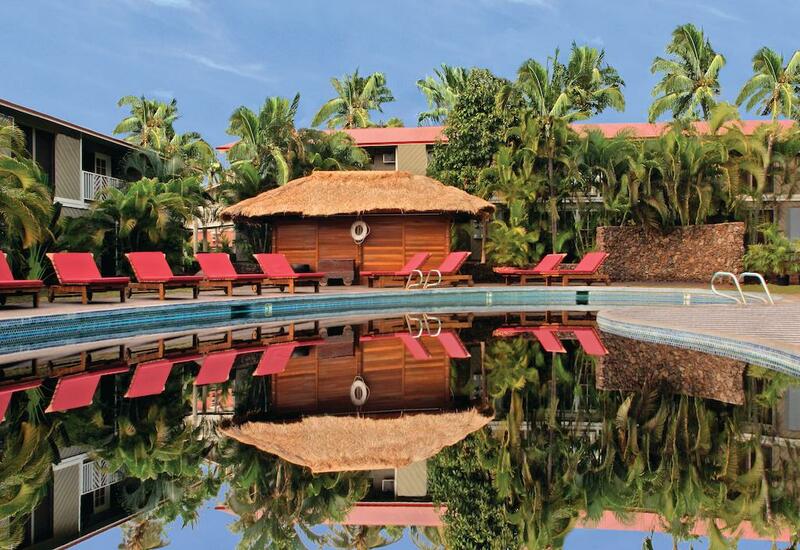 All the accommodations are within walking distance to Maui's main nightlife. Each of Hawaii's whimsical wonders and aloha spirit can be found in the fine-art boutiques, delectable first-class restaurants and melt-in-your-mouth ice-cream parlors on Front Street. Make sure you spend a day or evening in Lahaina on your Maui vacation! 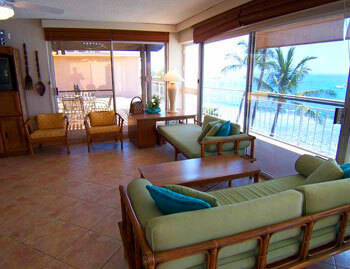 Aina Nalu Maui Condos for Rent in Lahaina- affordable West Maui condo rental property in the heart of Lahaina Town. Walking Distance to EVERYTHING! Lahaina Roads is located in Lahaina. Direct Oceanfront Maui condos near Maui's nightlife on downtown Front Street. Oceanfront Maui Condo complex.